 Is your gadget fake? Did you bought genuine cellphone? All about fake electronics. SoundLink Mini Bluetooth speaker II delivers full sound with dramatically deeper lows than you'd expect from a speaker that fits in the palm of your hand. 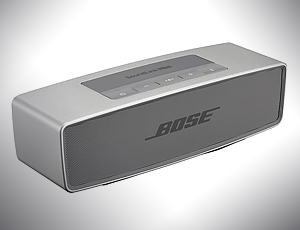 And because it's wireless and ultra-compact, it's easy to take Bose sound anywhere. Let's learn how to buy it right. 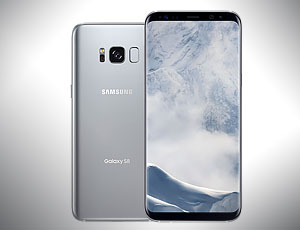 After the huge popularity that the Samsung Galaxy S8 and S8 Plus have garnered from the speculated features and leaked images, it's only normal that some companies will try to imitate and launch their own version of the devices. China, which is known to produce duplicate products, is definitely the frontrunner in this case. 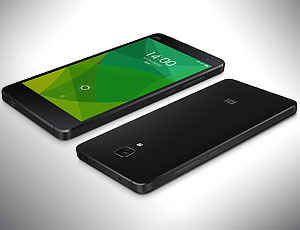 Xiaomi android smartphones are popular in some local markets these days and most of the phone user who bought the product from some third party reseller want to know that the smartphone like Mi 3 , Mi 4 and Redmi 1s they bought are real or fake. So lets take a look how to check your Xiaomi device is original or not. The Jawbone UP is a colorful activity tracker that easily records daily habits such as steps taken and calories burned, helping you work toward fitness achievements. 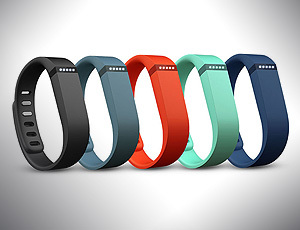 Compared to other fitness tracker reviews, the Jawbone has uncommon features that encourage you to workout. 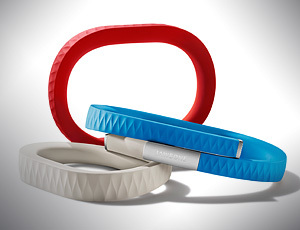 But you will get all functionality only with genuine Jawbone UP and we will learn how to spot counterfeit trackers. Millions of people have used GoPro Hero4 action cameras to record their every sky-diving, drone-flying, shark-riding adventure. 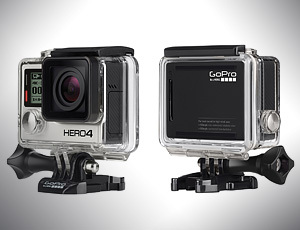 GoPro is absolutely leading device on the market. 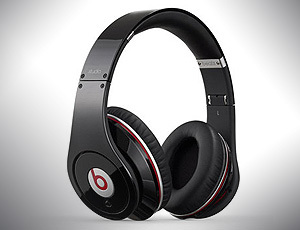 That's why if you want to buy it you should know some facts to avoid fakes on web-stores and scam on online auctions. Soon after the Galaxy S5 was announced by Samsung during the Mobile World Congress, cloners started making fakes of the new Android smartphone. Only two days after it was unpacked, a phoney S5 under the name of Goophone S5 started popping up in China. 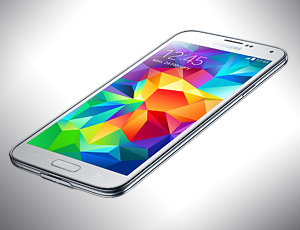 If you are planning on buying a Galaxy S5 soon, and not from a mobile provider or Samsung themselves, then it might be a good idea to take a look at these tips to know if the Galaxy S5 in question is fake. Millions of people have used GoPro’s wearable cameras to record their every sky-diving, drone-flying, shark-riding adventure. 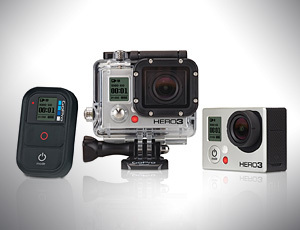 GoPro is absolutely leading device on the market. 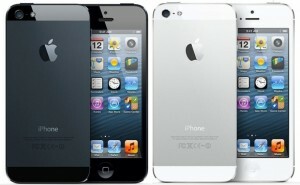 That's why if you want to buy it you should know some facts to avoid fakes on web-stores and scam on Ebay. 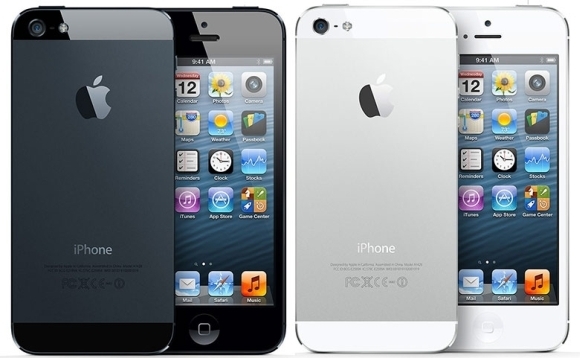 How to identify a fake iPhone5 from an original iphone5?